Do you need a windshield or window replaced on your vehicle? Look no further, JD's Auto Glass is here to help with fast, reliable auto glass repair. Contact us today and let us know what needs fixed. We are your one-stop shop for auto glass and windshield repair to complete replacement. We are locally owned and operated and here to serve the needs of our community. We handle your insurance claim for you to make the process as easy as possible. We offer a quality product and courteous service. 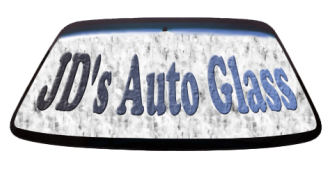 We have been serving the Tucson community for 10 years running and rest assured we will provide swift, reliable replacement for all your auto glass needs. Contact us today to get a quote and get your car back to normal.